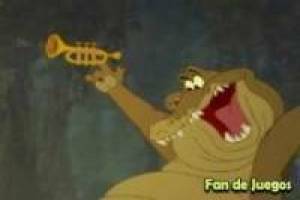 Fantastic game of looking for differences set in the Disney movie Tiana and El Sapo. You will have to pay close attention to find the differentiating elements in these two images. In appearance they seem totally the same but if you look closely, you will find up to six differences that there are from one to another. You must use your PC mouse to find those differences and put a solution to the first level and unlock the following. Enjoy this fantastic game with Princess Tiana and her prince who has been turned into a frog and will need a kiss of love to break the curse. 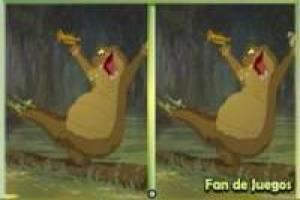 Open your eyes and find the differences in these images of the classic Disney. 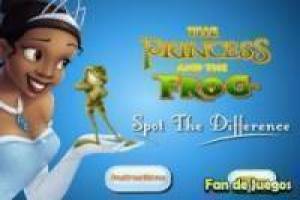 Enjoy the game The princess and the frog: Find the differences, it's free, it's one of our differences games we've selected.